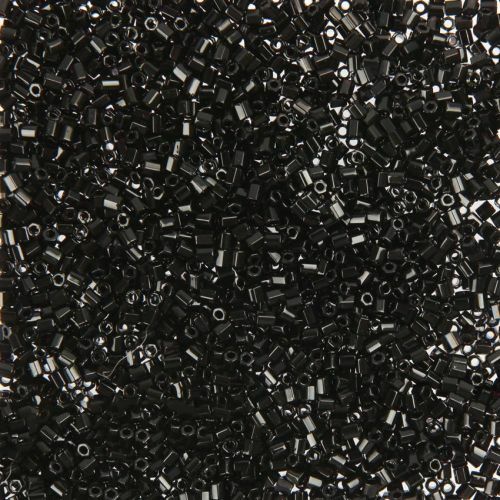 These Miyuki Delica hex 2 cut beads in bead offer a bold but shiney effect to your jewellery. Pair them with our other bold beads within the delica range to really bring out their shine! Their hex shape makes them super unique and they will sit effortlessly around your wrist or neck in consistant and smooth designs. CommentLovely shine & sparkle from these beads.